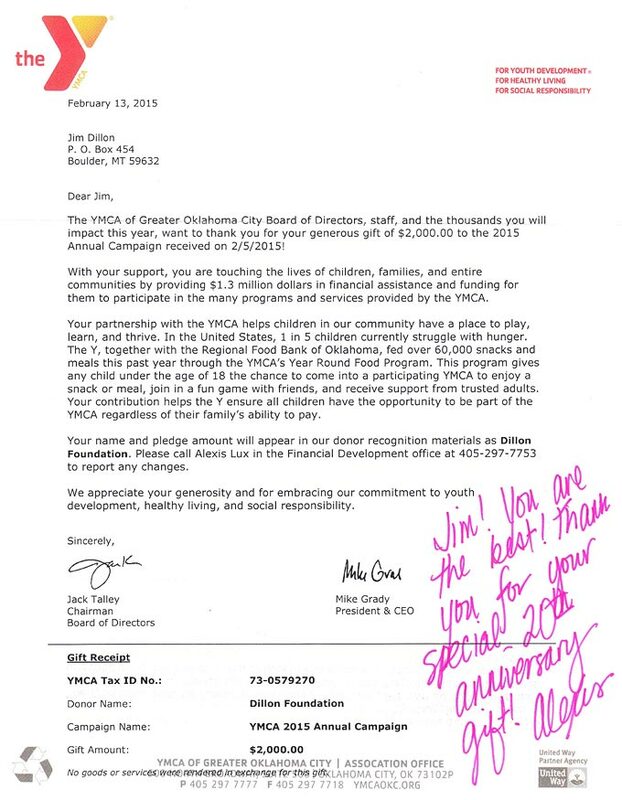 Your gift allows children to access the YMCA regardless of their family’s ability to pay. 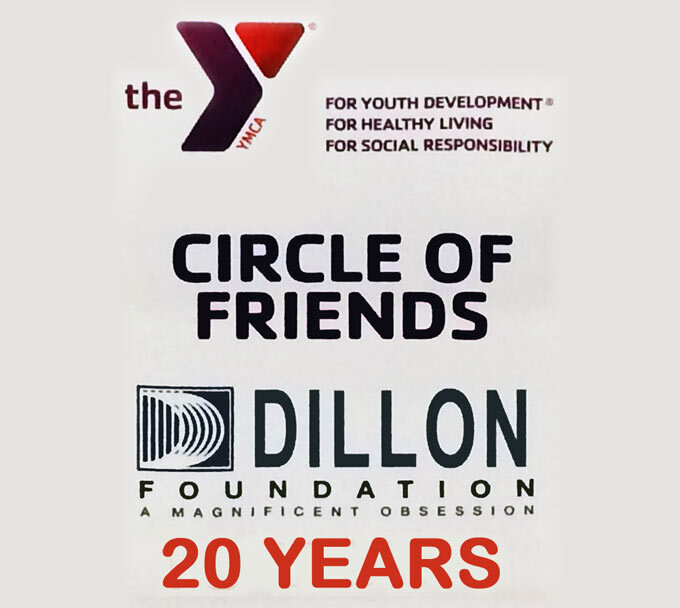 The Dillon Foundation has been a strong supporter of the Y for almost two decades and because of your commitment, countless children have had the opportunity to learn, grow and thrive in a safe and caring environment. 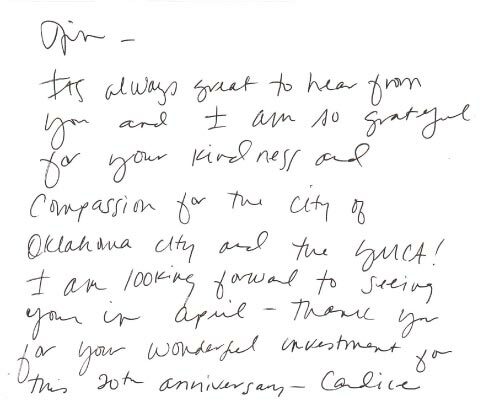 Thank you again for all you do for our community!